St. Paul, Minn. – “The Bonobo and the Atheist: Morality, Religion, and Prosocial, Primates,” is the title of Frans B. M. de Waal’s talk for the annual Oleg Jardetzky Lecture on Science, Culture, and Ethics in Honor of Jim and Mary Engel and Robert Morgan, 8 p.m., Thursday, Feb. 28, 2013, in the John B. Davis Lecture Hall, Ruth Stricker Dayton Campus Center. The lecture is free and open to the public. Call 651-696-6141 for more information. 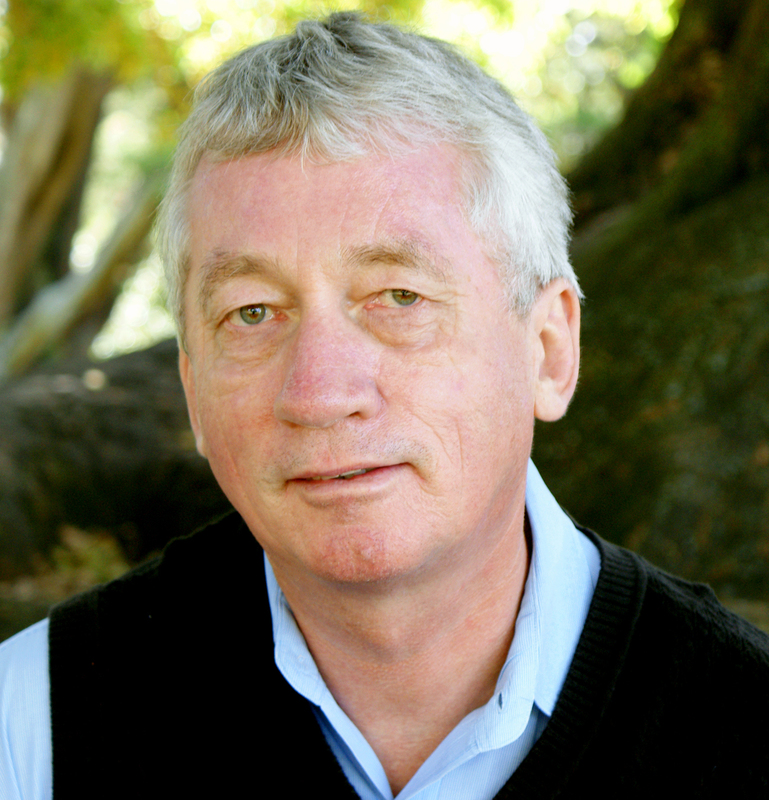 Prof. Frans B. M. de Waal is a Dutch/American behavioral biologist known for his work on the social intelligence of primates, drawing parallels between primate and human behavior, from peacemaking and morality to culture. His latest book is The Bonobo and the Atheist – in search of Humanism among the Primates. De Waal is C. H. Candler Professor in Emory University’s Psychology Department and Director of the Living Links Center at the Yerkes National Primate Research Center, in Atlanta, Ga.